As roads become more and more busy nationwide, the amount of truck accidents continues to increase every year. The growing demand for faster shipping has placed an unprecedented amount of pressure on truck drivers to make deliveries on time, causing them to drive more aggressively than they might otherwise. Not only does a truck tower over other vehicles in size, but they often weight a great deal more than an average automobile. These factors, matched with immense power and speed, make trucks incredibly dangerous when an accident occurs. If you have been injured in a truck accident, whether you are the truck driver or the driver of a regular motor vehicle, contact the truck accident lawyers of Williams Kherkher to schedule a free initial consultation. 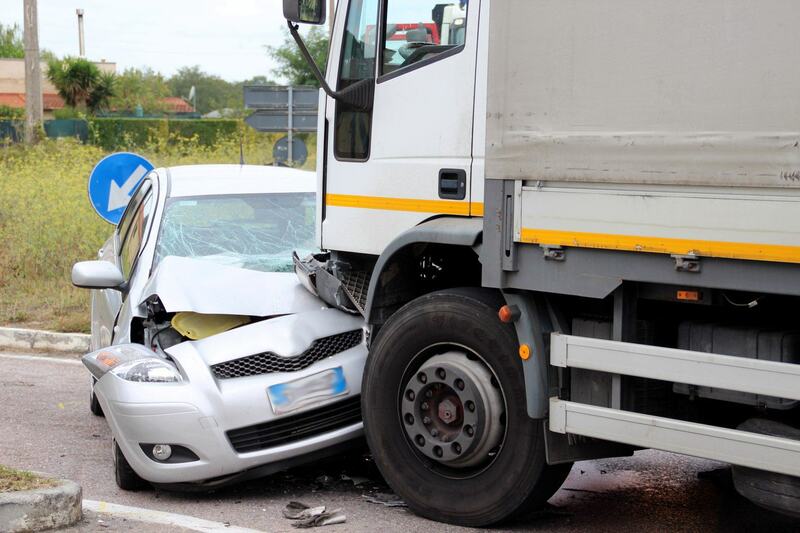 Truck accidents have the potential to cause severe injuries and may prove fatal in some cases. Common injuries from truck accidents include brain damage, neck and spine injuries, and broken bones. Often, the injuries sustained in a truck accident require surgery and a significant amount of recovery time. These kinds of treatments quickly add up in medical bills, lost wages, and may even affect your earning potential in the future if your injuries no longer allow you to work as you did before the accident. Partnering with an experienced attorney is the best way to ensure that your rights are protected and that you receive the compensation that you deserve as a victim of a truck accident. Evaluate your case to determine if filing a lawsuit is a suitable option. Answer any of your legal questions regarding your case. Explain how the litigation process works as you move forward with the lawsuit. The truck accident lawyers of Williams Kherkher will allow you to place your case and legal worries in the hands of a knowledgeable attorney. The truck accident lawyers will work diligently to achieve the best outcome for your case and allow you to concentrate on your quick recovery and return to a regular way of life.